"Helping families communicate and work through conflict." 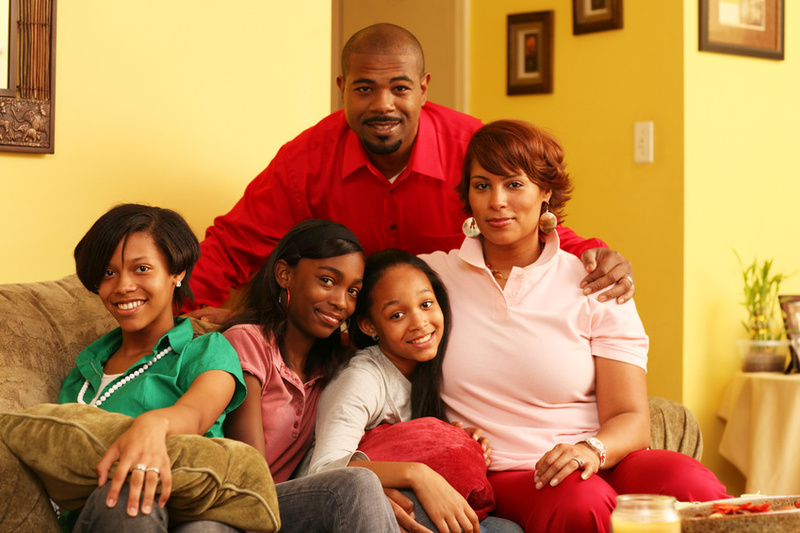 Families often find themselves dealing with issues related to: Stress, communication problems, family conflict, parenting struggles, blended family issues, and the sometimes negative impact that one individuals depression, anxiety, and/or other mental health concerns can have on the whole family unit. Therapy can help you explore the problems in the family relationship and begin to resolve the issue by learning communication strategies, coping skills and relationship development. decrease the worries and feelings of being overwhelmed, thinking you’re losing your mind, being angry, moody, and irritable. reclaim your individuality, so you can stop trying to meet everyone else’s needs, while neglecting your own needs?